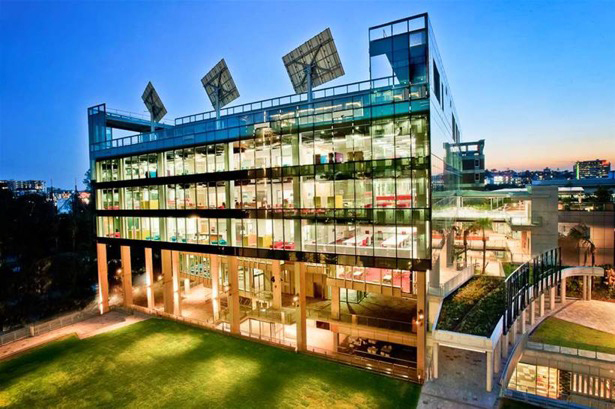 Queensland University of Technology is a public research university located in the heart of Brisbane’s CBD and is home to over 50000 Students. It’s a major Australian University with a global outlook and real-world focus. This campus offers high quality learning, teaching and research spaces to better meet the needs of student’s academics and researches. This Includes high tech study spaces, art venues, fitness facilities, food outlets and 10 levels of laboratories.